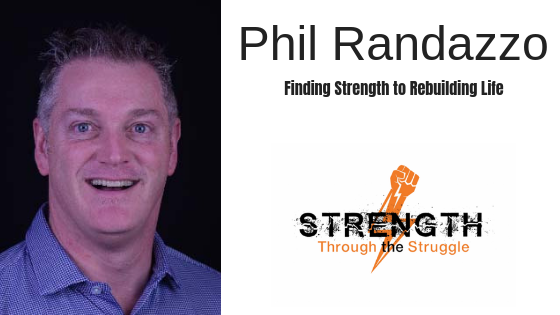 Phil Randazzo joins me on the podcast today to discuss the way he had to rebuild his life after burning out at work. He succeeded and shares his process with me and you in this interview. Phil works with military veterans to get back on their feet after they return from active duty.